Learn how to protect your intangible assets - key to long term sustainability of your business. In this (free of charge) breakfast seminar, PRV shares valuable information for you to make informed decision as a professional and entrepreneur. Our speaker for the session is Antonio Nordmark. He has been with PRV for the past six years working for customer support and as a presenter. Antonio frequently travels the country visiting startup events and exhibitions. 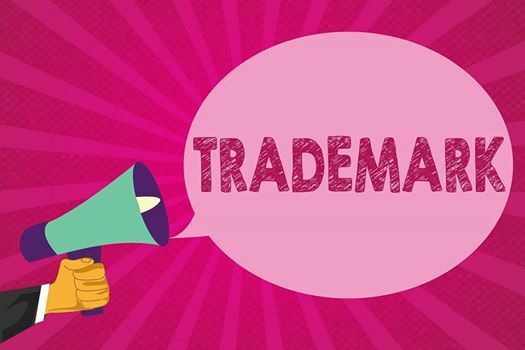 He is well versed in all matters of intangible rights/assets, with emphasis on trademarks, designs and copyright. The Swedish Patent and Registration Office, PRV, is the authority for intellectual property. We constantly work with cutting edge ideas which enable us to strengthen Sweden's growth and competitiveness. By increasing knowledge and awareness we want entrepreneurs and others in the innovation community to understand that management of intellectual property is the key way to increase profitability. Startups, entrepreneurs, marketing professionals, innovation managers, business owners, groups of individuals planning to start a cooperative, social innovators, anyone connected to entrepreneurship industry in some way for instance providing advisory or business support services. Regular Meeting: Presidential Handover and Cocktails!